 Unity of Sacramento is a non-denominational ministry led by the Rev. Kevin Kitrell Ross based on the teachings of Jesus and the power of prayer. 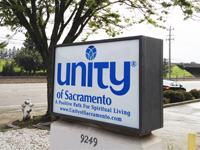 Recognized for its outstanding spiritual teachings, conscious expanding meditations, world-class music, and powerful prayer ministries, Unity of Sacramento has more than 600 congregants. In accordance with the first principle of Unity as taught by co-founders Myrtle and Charles Fillmore, Unity of Sacramento believes that there is only one power and presence of God, and that God loves each one of us equally. We, therefore, honor the many names for God, the many paths to God, and the many ways to worship God. There are no requirements to join Unity of Sacramento other than to know God and to understand, love, and accept His law of being. Unity leaves you wholly free to live your life according to the inspiration and guidance of the spirit of truth within you. Unity is a positive path for spiritual living, providing practical teachings to help people live healthy, prosperous and meaningful lives. We teach the effective daily application of the principles of Truth taught and exemplified by Jesus Christ. Unity has established spiritual communities of study throughout the world where people discover and practice the Unity way of life. 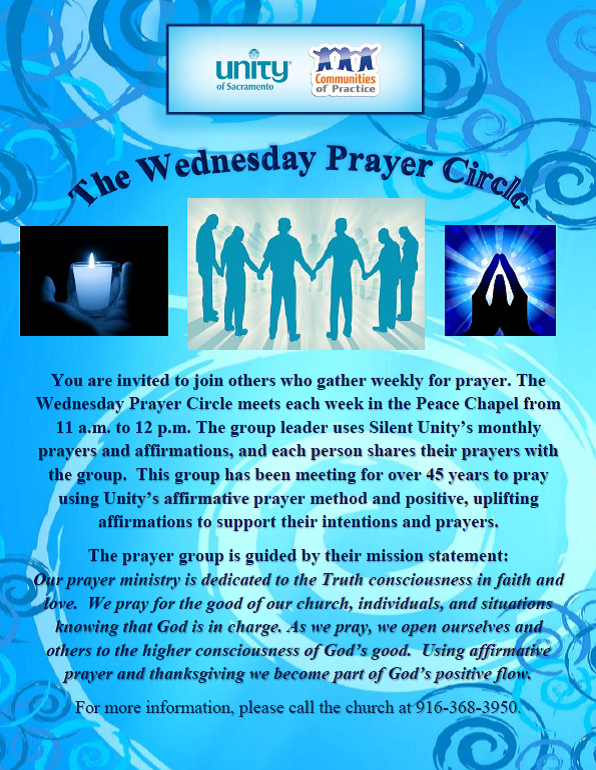 We address physical, mental and emotional needs through affirmative prayer and spiritual education. We serve those who seek inspiration and prayer support as well as those who use Unity teachings as their primary path of spiritual growth. We honor all paths to God as we provide a philosophy that is spiritual, not religious; and love-based, not fear-based. We strive to help individuals have a stronger connection to God every day by helping them to feel empowered, accepted, loved, inspired and connected.